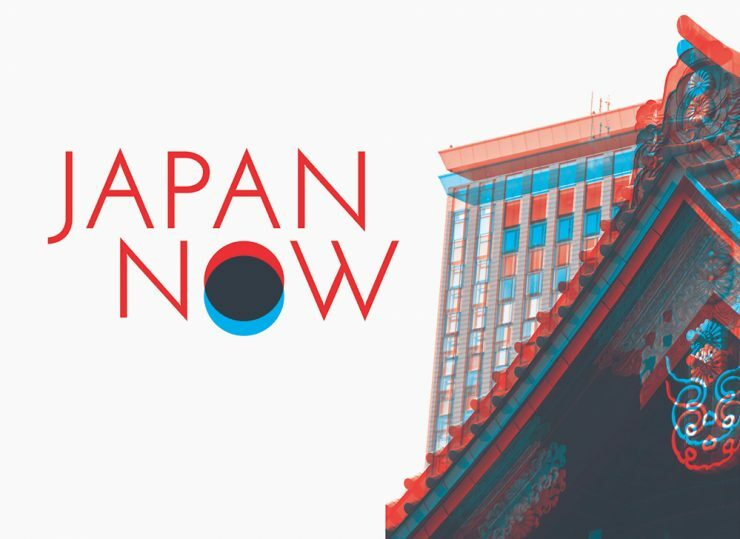 Japan Now presents contemporary writing, politics and culture in a day of talks and debate, exploring the traditions and modernity of this fascinating country. Martin Colthorpe Director of Modern Culture will provide an overview of the day. Japan is often seen as an insular country, with little inward migration, and this session features artists from a range of genres whose work takes its cue from ‘internationalism’ and outside influence. Yoko Tawada is one of Japan’s best know novelists in the West, and has lived most of her adult life in Berlin; Memoirs Of A Polar Bear, is her newly published novel. Momoko Ando is a filmmaker whose work includes Kakera: A Piece Of Our Life and 0.5mm. Currently based in Tokyo, she lived and studied in London. Hiromi Kawakami and Tomoka Shibasaki exemplify the off kilter style and atmosphere in Japanese fiction today, launching newly translated novellas at this session. Kawakwami is renowned for Strange Weather in Tokyo; her latest work in English, Record Of A Night Too Brief (translator Lucy North) collects together the stories for which she won the Akutagawa Prize, an alluring mix of imagery and surreal happenings, and full of emotional resonance. Tomoka Shibasaki’s Spring Garden heralds a major new talent, with its luminous sense of time and place, it brilliantly compresses characters’ lives into a series of photographic snapshots. They discuss their fictional worlds with Literary Critic Suzi Feay. This session marks the launch of Keshiki, a series of stories from a diverse range of Japanese authors, both emerging and established. Aoko Matsuda and Masatsugu Ono will read from their new work, and Polly Barton and Alfred Birnbaum will explore the pleasures and complexities of the translation process. This event celebrates the range of vitality of contemporary fiction in Japan and the event is chaired by Elmer Luke, a specialist in Japanese literature and the editor of the Keshiki series. In this closing session, Alex Kerr and Takero Shimazaki explore their fascination with their adopted homelands, and how, from their different perspectives they explore culture, sense of place, and history in this talk. In his books Lost Japan and Dogs and Demons, Alex Kerr has done more than perhaps any other contemporary author to evoke the physical and cultural landscape of contemporary Japan. His writing reflects a deep immersion in its aesthetics and traditions, and the changes that modernity has wrought. Takero Shimazaki, based in London, runs an architectural atelier, whose ethos is rooted in exploring the built fabric and historical narratives of the UK cities in which they work. Join us for this very special screening as part of Japan Now, with filmmaker Momoko Ando joining us in London to introduce the UK Premiere of her film 0.5mm. Sawa, a home helper for a middle class family with an elderly infirm grandfather, is forced to stretch her morals to keep her job. She ends up on the street, striking up ambiguous relationships with kindly old men. In 0.5mm, Ando offers a darkly funny take on Japanese society, and a beautifully crafted journey Japan’s embattled sexual landscape, confronting aging, class and patriarchy.